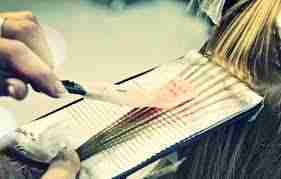 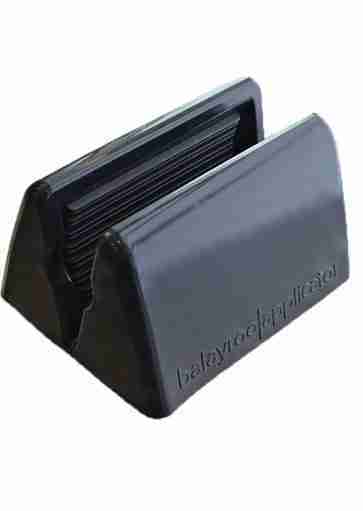 The patented BlitzFoil Snaketooth weaving comb gives stylists complete control over their own creativity during weaving. 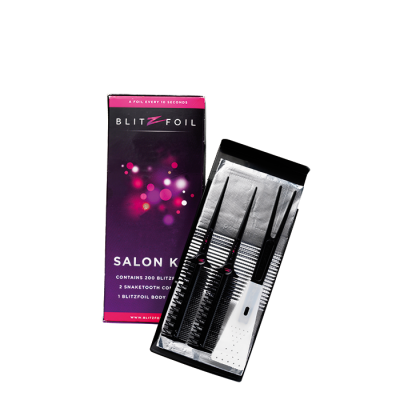 The BlitzFoil introduction package contains two sizes of combs; the number one for fine weaving and the number two for thicker stripes. 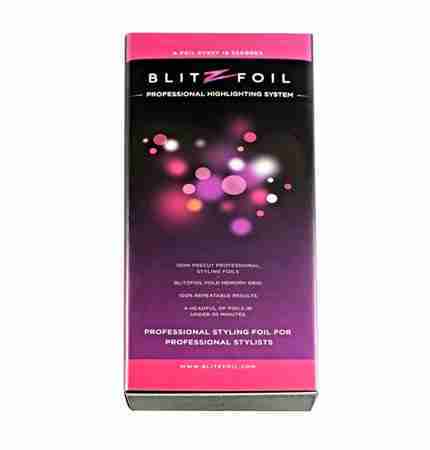 The BlitzFoil Snaketooth is designed in such a way that you get the right jobs out of the hair in later treatments. 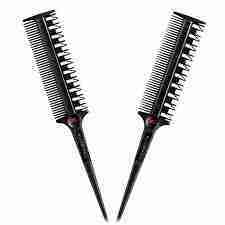 The Snaketooth comb offers 100% accurate placement on the tracks of a previous treatment.